Dance Movement is a Dance Department course designed for introductory to intermediate level dance students interested in a broad range of dance contents and techniques. Incorporating elements of jazz, hip-hop and ballet along with the principles of choreography, the elements of dance and general dance history and appreciation, students work towards a culminating performance piece for the department's Spring Dance Showcase. 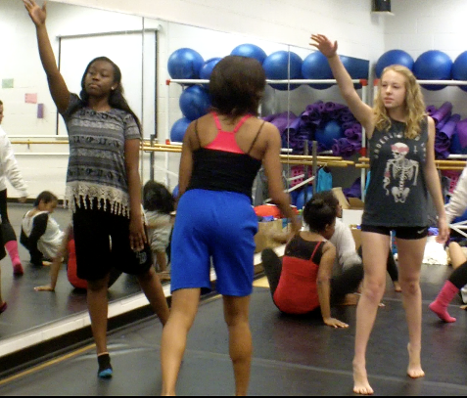 Dance Movement encourages students to think critically about practicing, performing and observing movement and aims to provide participants with new experiences in dance.